E3 2016 kicks off this weekend and we can’t wait for all the coverage. 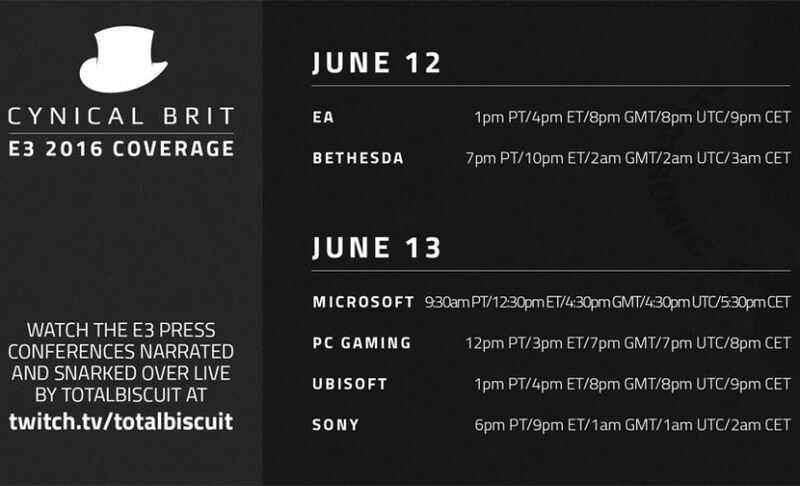 Along with Dropped Frames, Total Biscuit will also be covering E3 on his Twitch Channel. 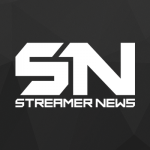 He posted his schedule earlier this afternoon, make sure to follow TB’s channel to know when he goes live for E3 2016.